Fire hydrants are one of the most critical lifelines in our communities. 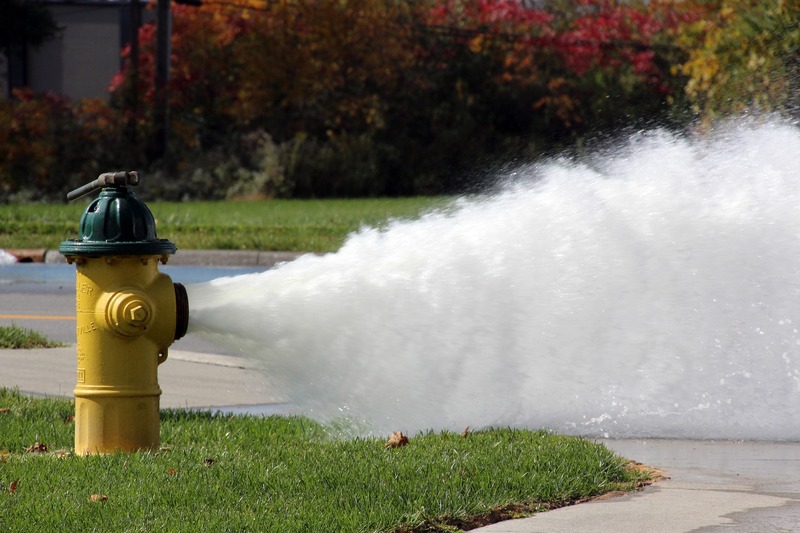 For most people, fire hydrants are part of the public water system and problems are handled by the municipality or other entity that has jurisdiction over the hydrant. 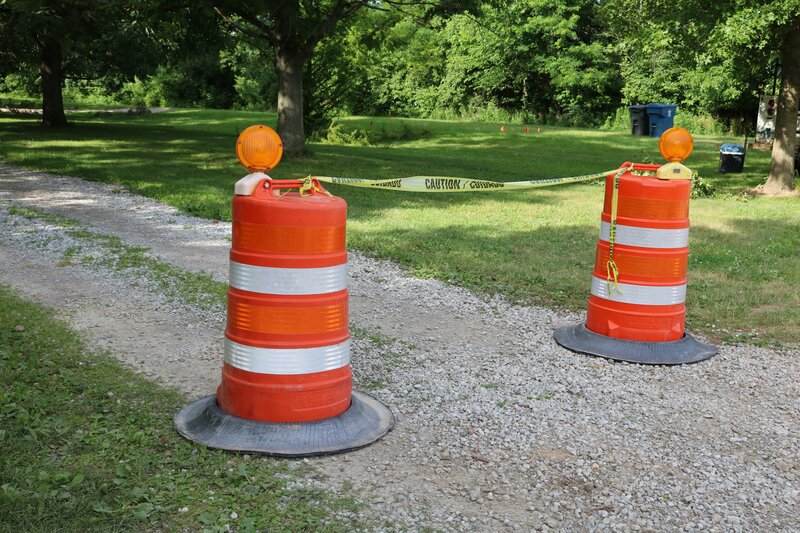 For those with a private water main, however, you may be responsible for your own maintenance. Even if you are diligent about annual inspections and regular maintenance duties, things can still go awry with your hydrant. 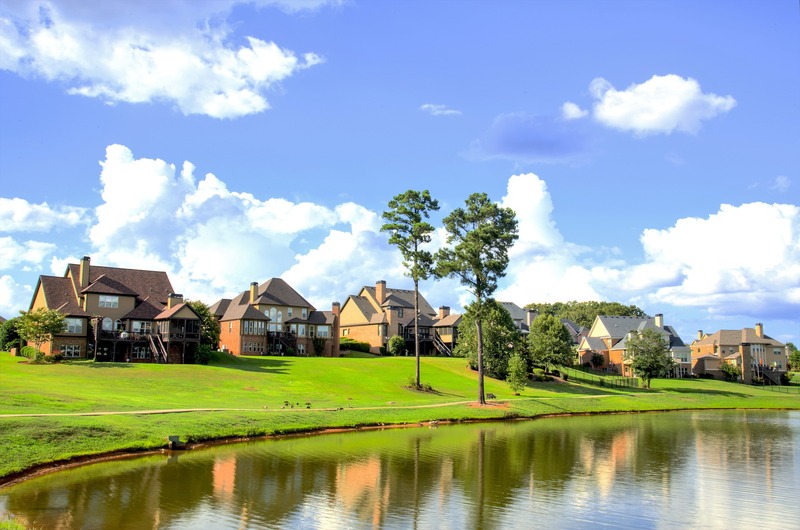 We’ve outlined a couple of situations, and what to do about them should they arise on a property that you own. 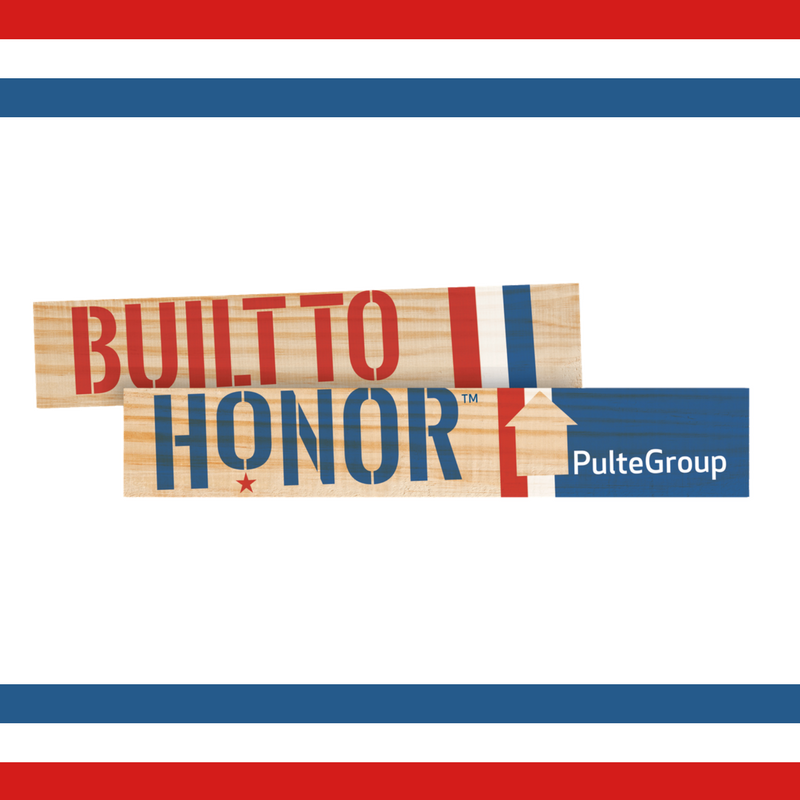 In 2013, PulteGroup launched their Built to Honor program as a way of thanking and honoring wounded veterans for their sacrifices. 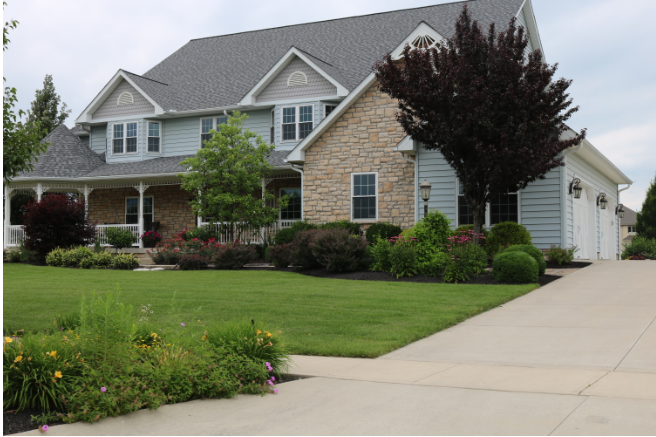 Recently, PulteGroup embarked on a new Built to Honor home in Columbus, OH. We were thrilled to see someone in our local area benefit from such a wonderful program, and even more thrilled at the opportunity to get involved. Not too long ago, sustainability and recycling was nothing more than a trend. Today, however, you could argue that it's a necessity -- as more and more consumers are becoming aware of their environmental footprint, and changing their buying behavior to reflect this value. The good news is that recycling has expanded well beyond household goods and packages today encompass a wide range of materials. 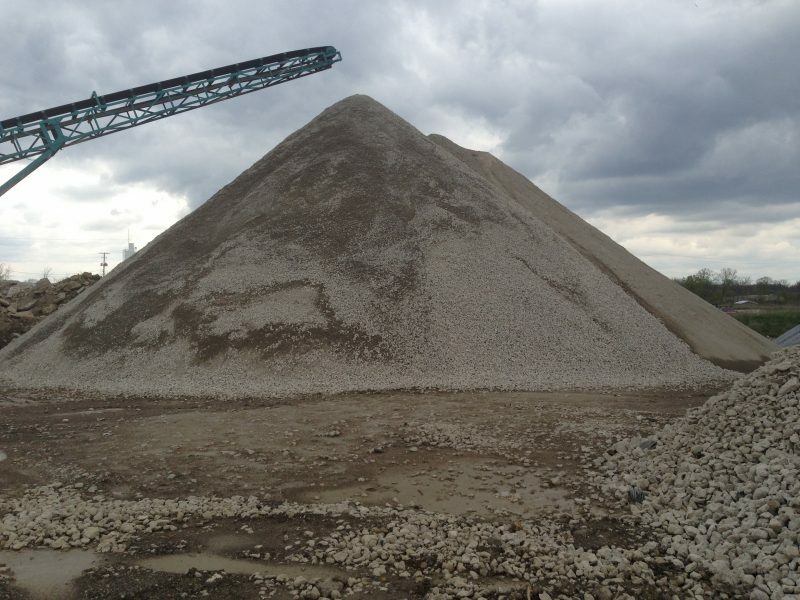 Asphalt and concrete are included in this mix, and recycling such isn't just good for the environment, but for your wallet as well. 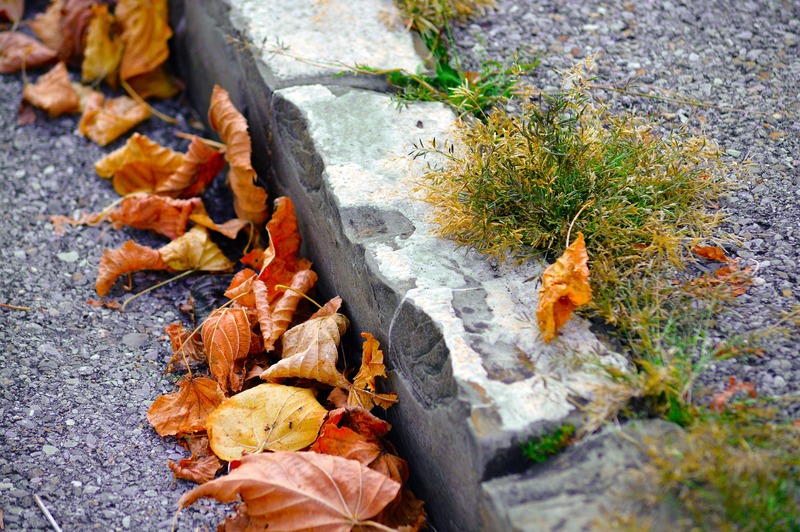 Parking lot curb is a crucial component of any parking lot that often go unnoticed until they are damaged and disfigured. 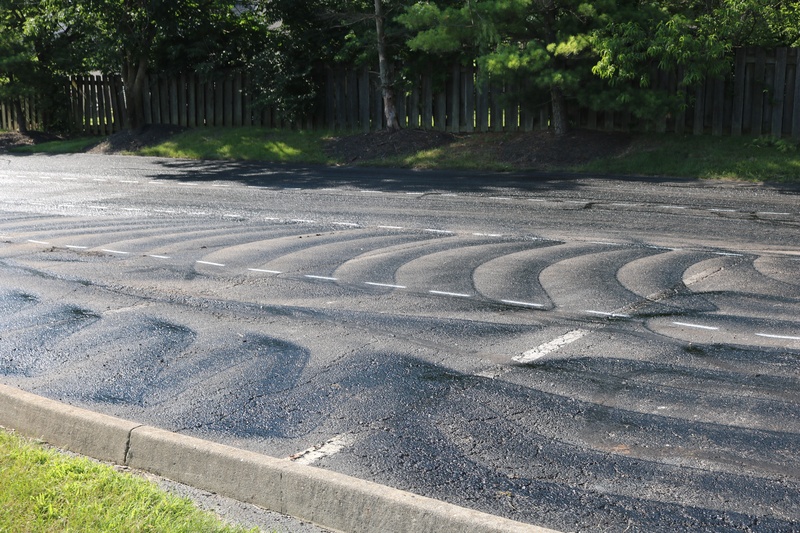 If you are considering redoing your parking lot, you will most likely have to re-do your curb as well. 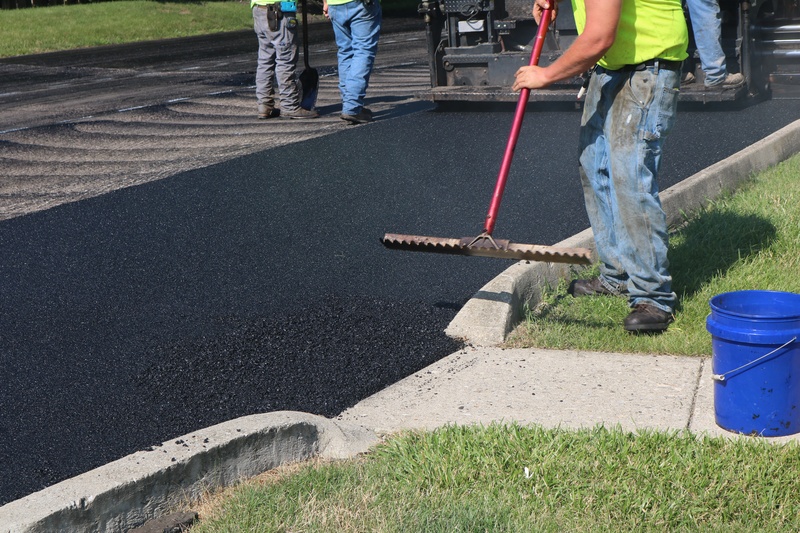 A crucial aspect of investing in a new, or resurfaced, asphalt parking lot for any property owner is knowing how much to budget for the project. No two parking lots are the same, so relying on general figures and estimates found on Google can be an unreliable way, and may lead to “sticker shock” once your business’ lot is actually estimated by a contractor. Luckily, there is another option: a parking lot cost calculator.